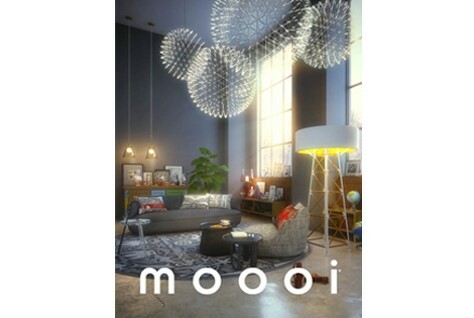 From 7 to 13 April Moooiwill welcome you in its grandiose space of Via Savona 56 transformed for the occasion in a vibrant and inspiring space, which will host a series of different settings and new products. A suspended and timeless atmosphere exalted by the majestic images of the photographer Massimo Listri. On show are new products by Marcel Wanders, Studio Job, Bertjan Pot, Scholten & Baijings, Alvin Tjitrowirjo, Joost van Bleiswijk & Kiki van Eijk and Danny Fang.